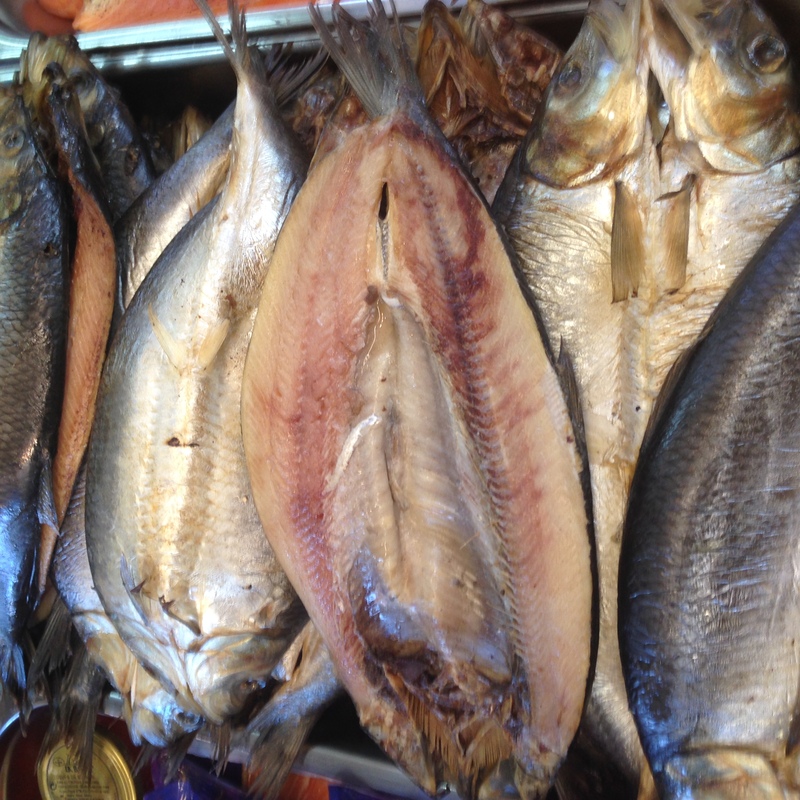 Our oak smoked kippers are plump and full of omega 3 oil. Now available at our shop at Friday st Farnham at the special price of £2 or two for £3. Also available at Woodbridge farmers market. Suffolk’s best producers all under one roof.